For decades, our crop production has focused on producing the highest possible yield per acre. It is good, for all involved in producing crops, to understand that we can and should raise the bar on our yield expectations. By increasing our yields, we increase our revenue per acre. This will reduce our base production costs per bushel. However, it is very unlikely that we can continue to increase yields without judicious management of inputs. It is fascinating that the last 100 bushels of corn yield requires fewer inputs than the first 100 bushels. This means, then, that the higher we push the yield, the greater efficiency we gain per bushel. Of course, this does have limits and therefore, will need to be done incrementally to ensure each increase in crop inputs yields a profit. Increasing inputs may not always increase yields. Look at your better producing fields and the best producing areas within those fields. You will find areas with better soils that have greater capability of producing more yields. Better soils are soils with good soil structure and water holding capacity. They are soils that will handle lengthy dry conditions and yet tolerate wet weather well. Managing these areas by increasing corn plant populations and applying a little bit more nutrients, you can increase your yields. This makes a whole lot more sense than increasing your populations and nutrients over the whole field, including those areas that do not have the capability to support higher plant populations due to the lack of soil structure and water holding capacity. These poorer areas will not have the nutrient exchange capacity to feed higher populations to full yield potential. You lower your profit per acre when you invest in crop inputs that do not give you a monetary return on the additional expenses. But remember that, in agriculture, there are so many contributing variables that it is difficult to determine if your particular investment will always fail or if it was a rare phenomenon. I highly recommend “proving the practice” on a small percentage of your acres over a 3 year period before implementing it across all your acres. 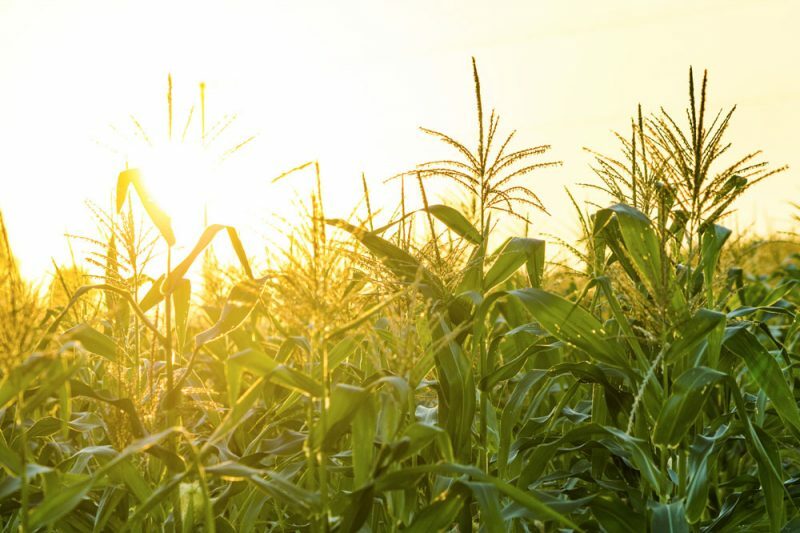 By managing your crop inputs in greater detail, you will gain both greater efficiency and higher overall yield per acre. These two factors combine to make more profit per acre! When crop production has additional challenges, the easiest response is to reduce efforts and inputs into the crop. Choosing to reduce efforts and inputs almost always lowers your yield results. Lowering your yield will raise your fixed costs per bushel. For example, the land your crop grows on has a relative fixed cost, whether you own or rent the land. When your yields go up, your land cost per bushel goes down. When you face crop production challenges, you actually have a hidden opportunity. Evaluate every input into crop production and rate the level of return you are getting from each input. Make your evaluations carefully and honestly. You may resist accepting the true evaluation of an input because you are most comfortable with the input, although you know that every dollar spent on that particular input is bringing you far less than a dollar in return. For every dollar you spend on inputs, you want to receive more than a dollar in return. That return is most often seen in the progressive increase in yield! For example, say corn price is $3.50 per bushel. If your crop yields 180 bushels per acre, you would generate $630.00 in revenue. If that same acre yields 220 bushels, you would generate $770.00 in revenue! That is 22% increase in revenue per acre. This increase can often be accomplished with only a small increase of the right inputs. What are the right inputs to judiciously increase? Each farm operation is unique so input requirements vary. It could be improving weed control, or better timing and placement of nitrogen. Some of the input requirements are determined by past operational history. If soil pH and nutrient levels were not maintained previously, input requirements will increase. If soil has been regularly tested and managed, the input requirements may stay the same, but need to be reallocated for a greater return-on-investment. 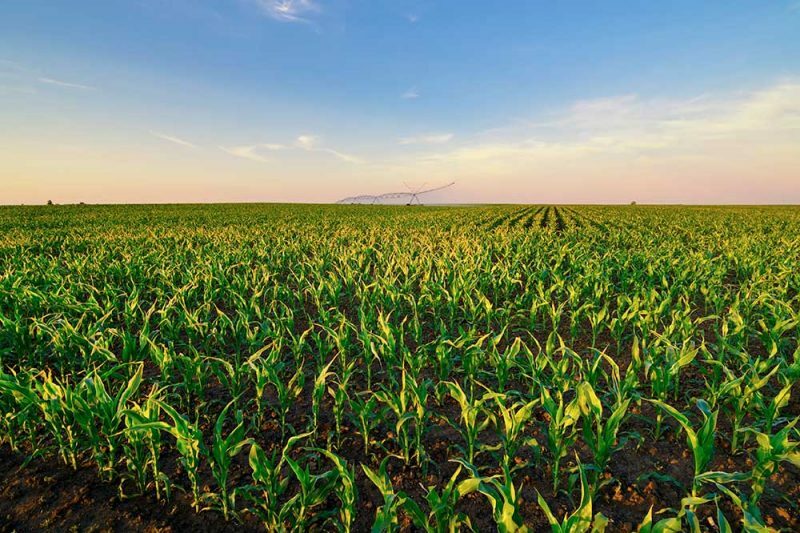 There are even times where there may be an over-supply of nutrients so that reducing inputs will maintain or even increase yields by appropriate optimization. Never pursue short-term profits at the expense of long-term gains! 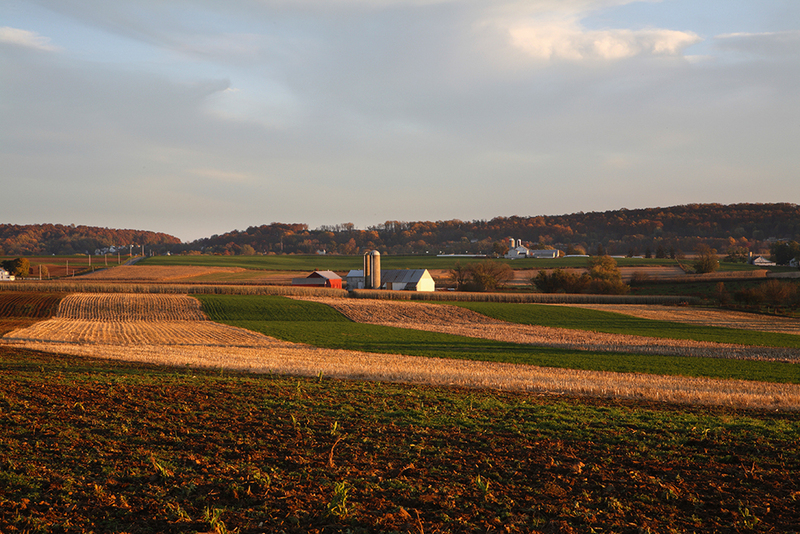 By steady long-term management, you can make investments in your land when higher profits are available. This will help to prepare you for the leaner profit years. In the end, when the price per bushel trends down, the need for higher yields trends upward! Why do my yields vary across the field? The yield across a field will vary due to numerous factors – some cannot be controlled, others can be managed. A key factor in field variability is water holding capacity. This is the soil’s ability to hold water. The more water it can hold, the more resilient the crop will be during dry conditions. Some soils will hold high amounts of water for long periods of time, causing crop stress from too much water. This will usually be in different areas within the field. Identifying these areas in your field is your first step to managing your field for greater productivity. Does soil type cause this variability? 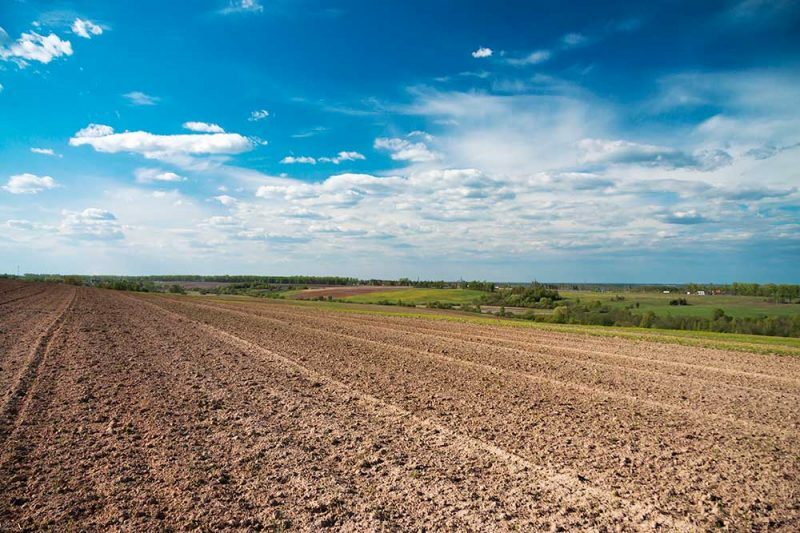 The characteristics of the soil, such as soil depth to underlying rocks or shale, or the depth to clay soil, are the cause for yield variability. The soil type itself has only a small impact on the production differences within the field. This is revealed very well by yield data since the yield differences rarely show up on soil type changes. But yield differences standout when there is a change in the deeper soil profile. Therefore, soil type itself does not make up the variability. Can I ever get my field to produce evenly? The answer is “Likely not”. When production is higher, more nutrients are used by the crop. If you do not replace those nutrients, crops will have fewer resources to produce more yield. Also, if crop production was below average, less nutrients were removed and therefore do not need to be replaced but can be used somewhere else where return is greater, making you more profitable. This is the reason Ag Essentials recommends grid soil sampling. Your crop yield average will go up when the deficient field areas are found and corrected. 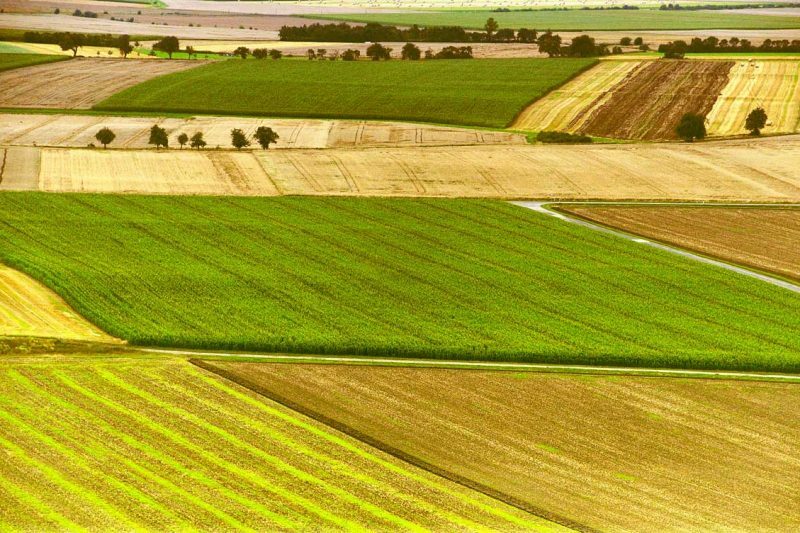 Another advancement in managing field variability is developing zones across your farm. This will allow you greater ability to adjust inputs so that you can achieve the greatest economic advantage. For this method to be successful, it requires greater knowledge and documentation of the variability of your farm. Your ability to manage your field and farm’s crop production variability will be the key to your success, now and in the years to come! Have you been regularly checking your crops this year? Regular scouting of your crops helps prevent pests from surprising you with yield-robbing damage. Every time you step into your fields you are likely to learn something about what is happening in your fields! Make notes so you can refer back to prior years. Build on each year; look for things you can do better next year. Be objective and pay attention to the details. Each little detail adds up, with the potential to add bushels of yield and dollars to your bottom line. Even on a dry year you want to know how well your crops perform during drought stress. This will provide a benchmark for dry year risk management. Heavy rootworm feeding on roots has hurt even more with dryer soil conditions when the crop needs water the most. Heavy feeding of rootworms on corn roots is the result of inadequate control of rootworm in the soil. Evaluate your rootworm control and make sure it is effective. If control is inadequate, develop a better rootworm control strategy. How well did your weed control perform? Did any weeds survive? Note their identity and how many survived. This will help you determine how to strengthen your weed control strategies. If you need assistance just contact us. What a difference a year brings! As we often say, “Every year is different.” And with each different year comes different challenges. How have you met the challenges this growing season? Mid-summer last year we were looking for rain. This year we are looking for dry weather to harvest wheat crops. With increased moisture levels growth is increased both in crops and weeds. For crops this is good, but weed growth is not good for the crops. These moisture conditions test the residual of your weed control program. How did your weed control program perform this season? Evaluate your weed control program. Did all the weeds die? If not why not and which weed or weeds survived? With abundant moisture, disease presence increases. Disease has arrived earlier and the prevalence is higher than usual for this time of year. Disease will reduce your yield potential! How do you respond to this threat? Applying a fungicide at the proper time will control the diseases and increase the plants ability to produce and live longer by not succumbing to the disease. 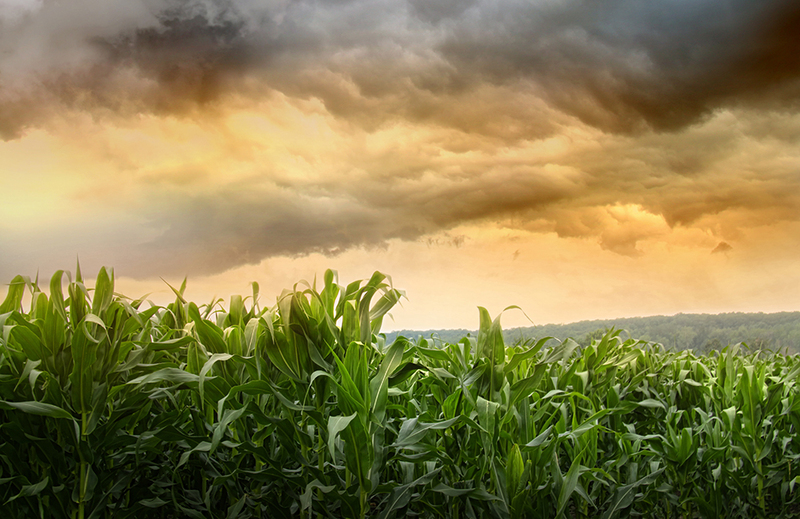 Capture the value of the moisture by helping your crop produce more. You have value in your field! Watch it! Protect it! Capture it! The yield volume will be captured at harvest. Raising the yield result is what we focus on. But remember that the final value of that yield will be determined by your decision how to use that harvest or when you market that harvest. Build on each year! Every year is a new growing season. Learn everything you can from each growing season. Then evaluate what areas you should improve. Are your plant stands consistent? Are your weeds under control? Is disease causing yield loss? What is your ear population in corn? Did you pay close attention to your soybean crop? 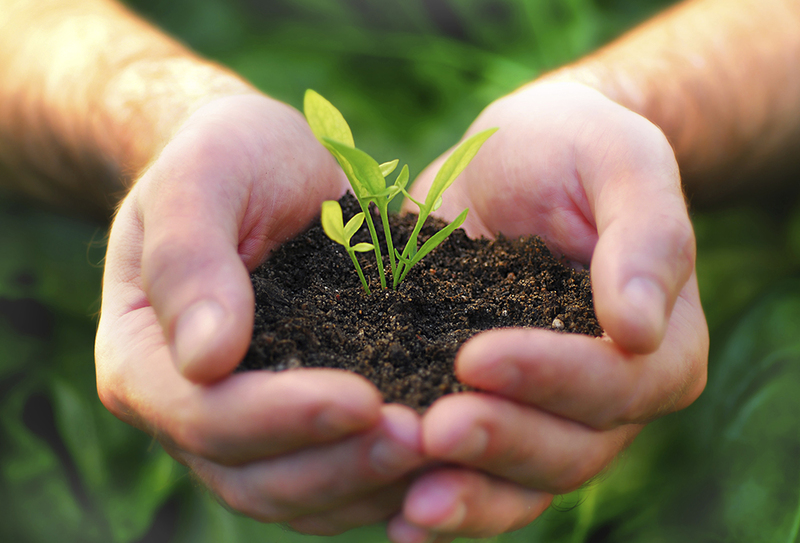 Are your soil nutrient levels providing a good growing environment for your crop? With the investment to put a crop in the ground, a soil test every 2 years will provide you with regular information to manage your soil for optimum production and efficiency! Your base input costs are the same whether you are growing 150, 180, 200 or 250 bushel corn crops! To grow peak yielding crops, you will need to support those crops with some additional inputs. So, the highest yield you can economically attain should be your goal! My focus is to help you grow high yielding and high quality crops. Yes, that will often mean a little more effort and cost, but then we also expect a good return on that investment. To get that return, I will help you focus your inputs where you will gain the greatest return. I want you to experience a steady progression in yield average so that after 6 years you can review your yield average and see a clear higher yield average. I have several clients that have attained between 25% and 30% yield average increases after 6 years. I am not interested in helping you with a short term cost-savings, but instead I work to produce a solid profit growth for your farm operation! To continue this commitment, I will continue to evaluate and prove new technologies and practices to advance crop production and agriculture.